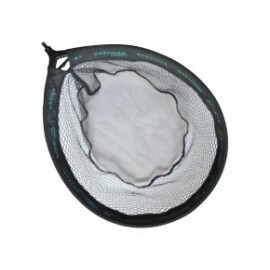 Coarse Landing Nets & Handles There are 3 products. 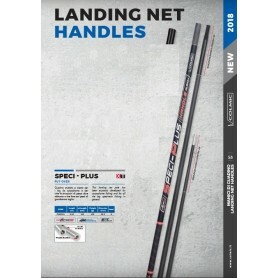 This new landing net handle has been specifically designed to deal with situations of extreme fishing. Divided into three sections, the first telescopic and the other put over. The bushing is made ​​of anodized aluminium and is lined in brass and riveted. At its full length, it's super strong and stiff which is deal for all types of fishing.